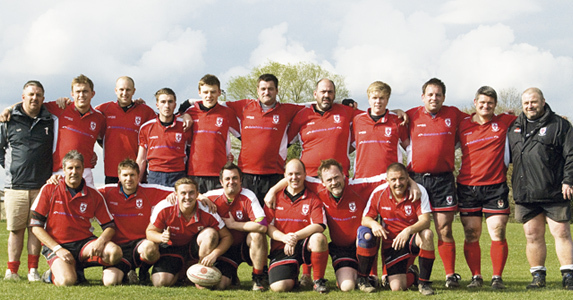 WHEN BARRY Poulter moved to Halstead five years ago, he was surprised to learn that the Essex town had no rugby club. Nor, apart from a handful of games under a pub name in the Seventies, had there ever been one. Poulter and Neil Prentice, a fellow resident who was coaching Bury St Edmunds, were aggrieved that local players had to travel to Braintree, Colchester or Sudbury to play rugby. So they set about forming a Halstead club. Embracing a full spectrum of talents, from ex-Bath and Rugby Lions prop Paul Shadbolt to high-scoring rugby novice Jamie Carroll, Halstead Templars have just completed their maiden season. They finished fifth in Division Eight of the Essex BL Merit tables, and reached the Plate final, losing 11-9 to Bancroft 2nds. 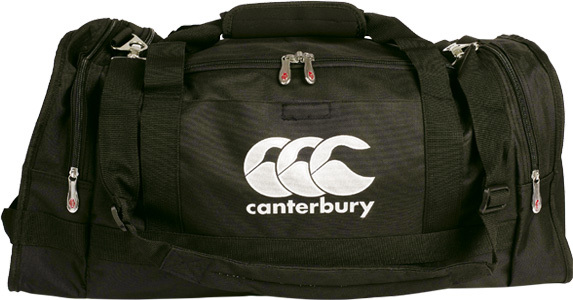 Halstead are our March Team of the Month and win 22 Canterbury kitbags. Next month we sign off with our champions section – don’t miss it! 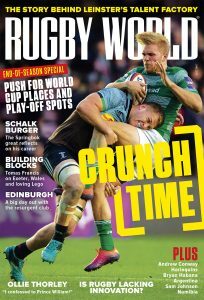 This article appeared in the June 2012 issue of Rugby World Magazine.